XinFin, an enterprise-ready hybrid blockchain for global trade and finance, is well-recognized for combining the power of public and private blockchain. After the successful set up of R&D Protocol Lab at Temasek Launchpad Singapore, XinFin has recently achieved another milestone. The company has launched another Network Protocol Engineering and Business Development Lab at University of California, USA to transform the global approach for hybrid blockchain protocol development. Since UC has developed many Nobel Laureates, scientists, entrepreneurs, and global leaders, XinFin found it as the best place to set up its high-profile lab. This association would earn XinFin the talented individuals belonging to UC Berkeley, San Francisco Bay and other universities who can work on the blockchain related projects. Their skills will be utilized to develop hybrid blockchain architecture, making it more suitable for enterprise deployment and regulations. The XDC Machine, an app that is incredibly efficient for mainstream enterprise deployment, is in the pipeline and will be announced soon. “After speaking to dynamic XinFin Team members and looking at future bright potential of XDC hybrid blockchain, I am eager to work with them to advance the hybrid blockchain. This will be a great opportunity for not only me, but everyone in the bay area to cooperate on a revolutionary technology. The XDC protocol will significantly influence the blockchain field and I am exhilarated to be in the forefront of its development”. XinFin has made a hybrid blockchain technology that leads to transparency and availability of public blockchain along with security and scalability of the private blockchain. Having integrated into the ‘hybrid’ feature in its flagship XDC network protocol, the team intends to create a robust application deployment layer on its Blockchain Network at the lab. 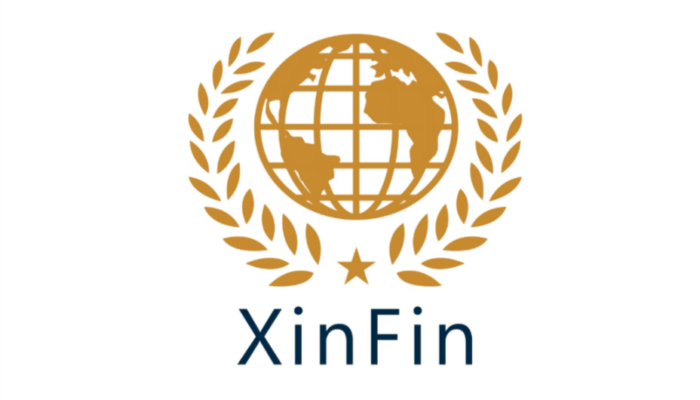 XinFin also looks forward to working in San Francisco Bay Area for Blockchain use cases related to a range of business areas so as to promote smooth adoption of its technology and spread the awareness about global trade and finance dApps such as tradefinex.org created over their hybrid blockchain network. XDC Wallet for enterprises and remittance for institutions are most selling uses cases that support local fiat currency and are compliant with local laws.